What is Fields in Trust? 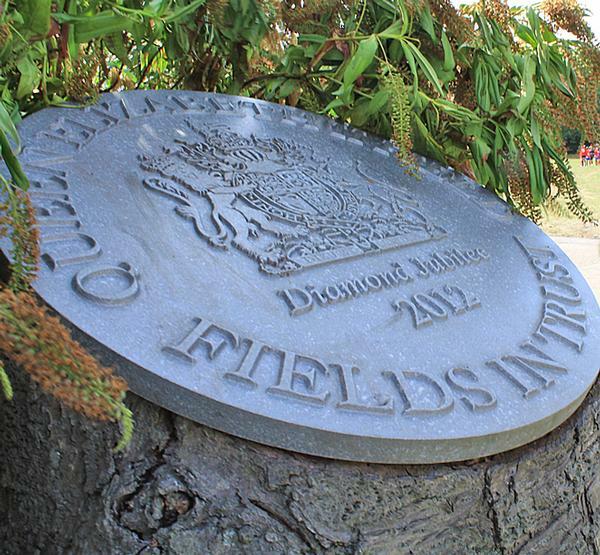 Formed in 1925 by King George V, Fields in Trust is a charity that protects green spaces, parks and playing fields for recreational purposes, in perpetuity. Previously known as the National Playing Fields Association, it’s the only organisation in the UK to make such interventions and is funded entirely by voluntary income: from trusts, foundations and individuals. We believe all communities, and especially young people, should be able to enjoy recreation within walking distance of where they live. How challenging is it to keep green spaces protected, given the pressure on local authority budgets? The period of austerity has had a massive impact on local authority budgets, which has made non-statutory services, such as parks, vulnerable. As receipts generated from the sale of playing fields are no longer ring-fenced, sales are now more appealing in the short term, especially as there is a massive need for housing. I would never advocate the closure of libraries, but at least if, for instance, a library does close it could be reopened in the future, but once a green space is gone, it’s gone for good, which makes the work we do very important. Despite the financial pressure facing local authorities, we’ve seen an uplift in the number of protected spaces during austerity and since 2010 we have doubled our number of sites, from 1,250 to 2,600. How can we balance the need for both green space and more housing? 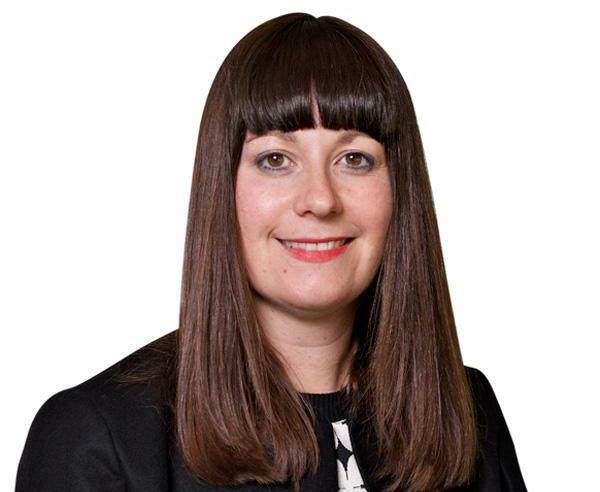 We do understand there’s a need for more housing, and so we’re trying to work with housing developers to agree on protected green space around developments. In 2015, we issued clear guidelines to planners and developers about the recreational space needed per capita as a reasonable and impactful target. We’re looking to engage with developers to safeguard and design green space into the plan from the outset. Our first successful project with a housing developer – Kevin McCloud’s Happiness Architecture Beauty, which builds contemporary volume housing surrounded by plentiful landscaped space – has just been completed. Given the financial pressure on local authorities, will entry fees ever need to be introduced for parks? Maintaining free access for parks is important. 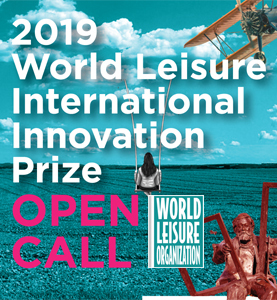 There have been some models that charge people for the use of adventure playgrounds and the like, but I would rather see more innovation – for example, the use of amenities like cafés, which can generate profits that can then be re-invested. The 2016 NESTA Rethinking Parks report also identified different ways local authorities had diversified to boost income, such as staging community events. From our point of view, we’re changing the conversation from cure to prevention as a means of sustaining the future of parks. Although park maintenance is an ongoing expense for local authorities, we’re emphasising to them that these costs can lead to savings upstream, by improving things like health and anti-social behaviour. Few public services have such an impact as parks and green spaces, and using them to get people active is in line with current government thinking. What campaigns are you currently running? 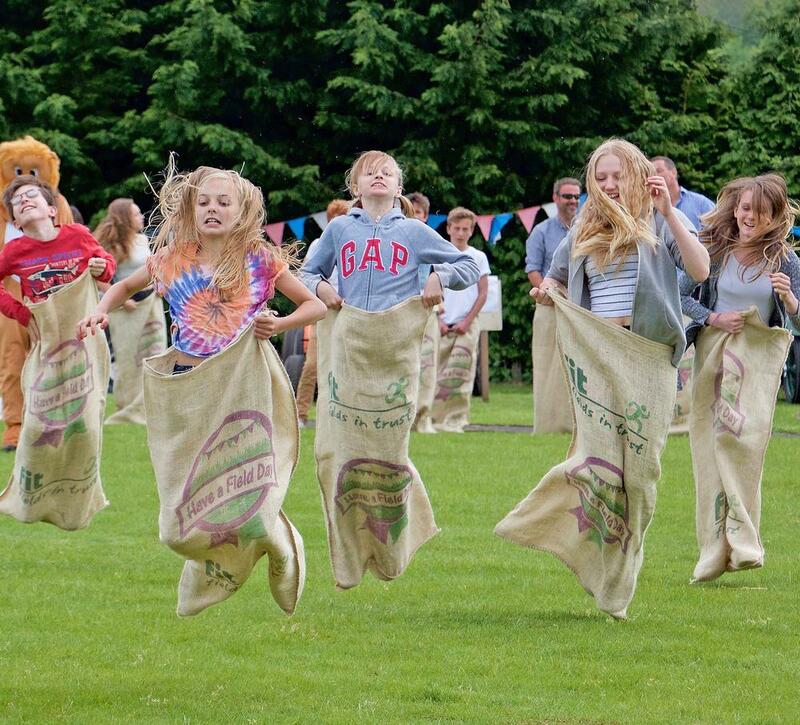 Our campaign ‘Have a Field Day’ ran in July, encouraging people to enjoy their local parks by organising an activity or event. 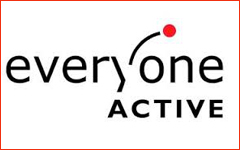 Also, we’re excited about our new Active Spaces project, funded by the London Marathon Charitable Trust. Launched in May, £675,000 has been set aside for 2017/18 to create 50 Active Spaces across the UK. Each will be provided with activation grants to encourage the local community to be more active and every home nation will have a flagship park, which will receive an extra £25,000. Fields in Trust development managers are identifying Active Spaces opportunities across the UK and responding to applications from councils and landowners seeking to safeguard green space. We’re targeting areas with high levels of inactivity and will run programmes like walking, walking football, fitness and inter-generational activities. Six Active Spaces have been decided so far (see box: New Active Spaces). 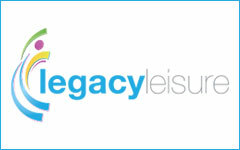 How can the leisure industry engage with you? 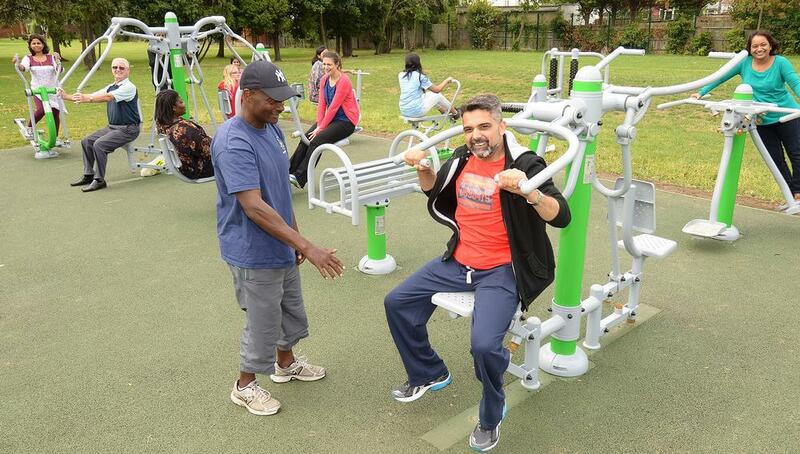 Sports providers are ideally situated to engage with our work, both with the Active Spaces project and also by offering group sports or fitness sessions more widely in parks that are near the facility. We’re looking to bring about behavioural change, but with just 50 sites, we won’t be able to activate massive numbers of people. It would be good if leisure operators could start programmes that can be replicated elsewhere, to build a sustainable future that enables people to be active and to enjoy our green spaces. 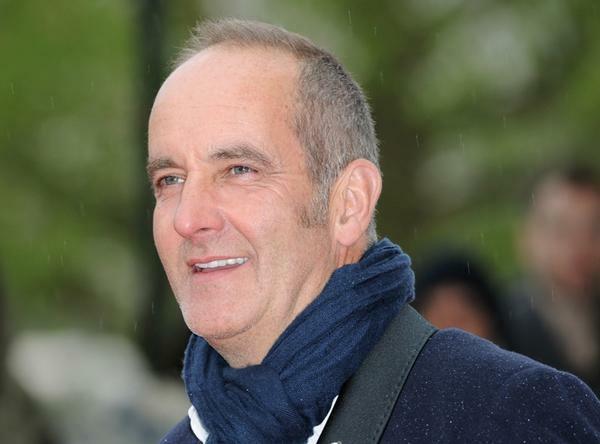 British designer Kevin McCloud, best known for presenting Channel 4 series Grand Designs, started Happiness Architecture Beauty to challenge the way identikit volume housing was built in the UK. The projects are designed to be sustainable, beautiful and a pleasure to live in. Since its inception, Fields in Trust has enjoyed royal patronage. The Duke of Edinburgh (Prince Philip) was president for 64 years and handed over to the Duke of Cambridge (Prince William) in 2013. The Duke of Cambridge’s particular interest is the Centenary Park Project, which protects war memorials, parks and playing fields that are symbolically important for remembrance. Speaking at the dedication of Kensington Memorial Park in 2016, he said: “I launched the Centenary Fields programme in Coventry, and as we reach the midway point of the commemorative period for the Great War, Fields in Trust continues to build a living legacy to the fallen by protecting Centenary Fields in perpetuity as places for play, sport and recreation. 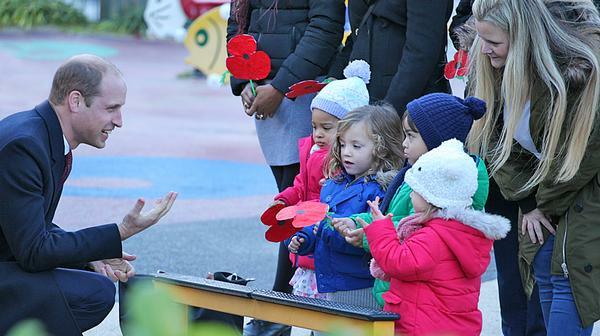 I urge others to support this important cause and protect these living spaces of remembrance for generations to come”. • Belfast City Council is protecting Cregagh Green, an open space in the heart of a large housing development, where George Best was spotted playing football as a talented teenager. • Rhondda Cynon Taf County Borough Council has designated Gelligaled Park, Ystrad Rhondda as an Active Space. 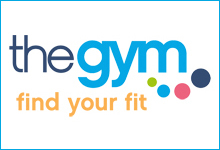 The council will be coordinating a new physical activity programme for local residents in this area, which has the lowest levels of activity in Wales. • Roskear Recreation Ground in Camborne, Cornwall serves an expanding community. A new strategy will improve local facilities and attract all ages to become more physically active. • The River Lane Sports Pitches, in Kings Lynn, Norfolk, were earmarked for a new road and housing development, but the local residents association campaigned for the council to safeguard this site with Fields in Trust. 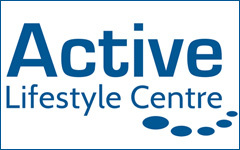 Levels of physical inactivity in Kings Lynn are higher than both the regional and national average, and a new programme is being developed to engage inactive members of the community. 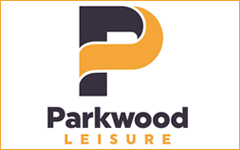 • Park West is owned by the City of Edinburgh Council and located in an area of multiple deprivation. 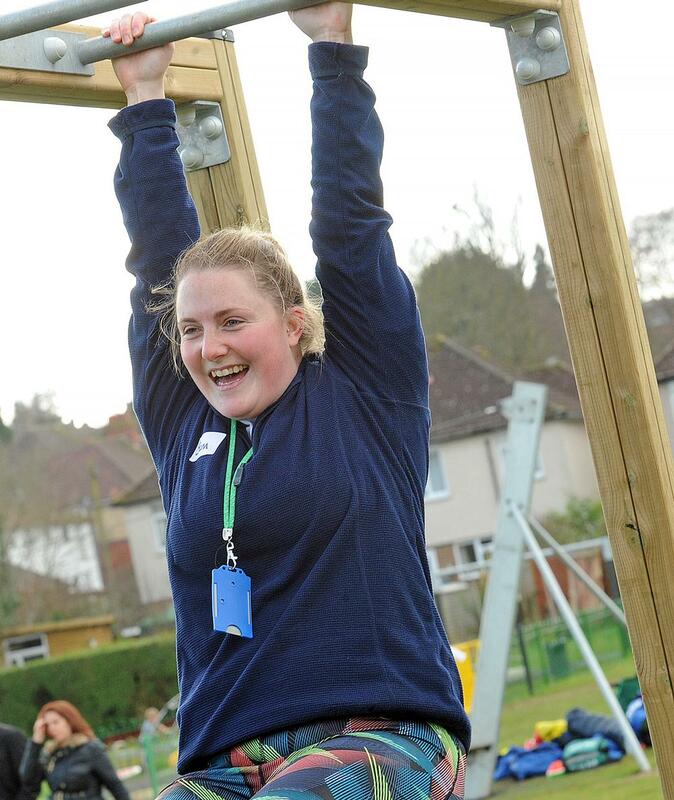 A physical activity bootcamp run by Edinburgh and Lothian Greenspace Trust will work with the recently established park’s friends group to improve physical activity while building community connections. • Nottinghamshire’s Mansfield District Council is among the most deprived areas in England. Forest Road Playing Fields are going to be the site of intergenerational sports coaching – supporting families to enjoy sport and exercise together.